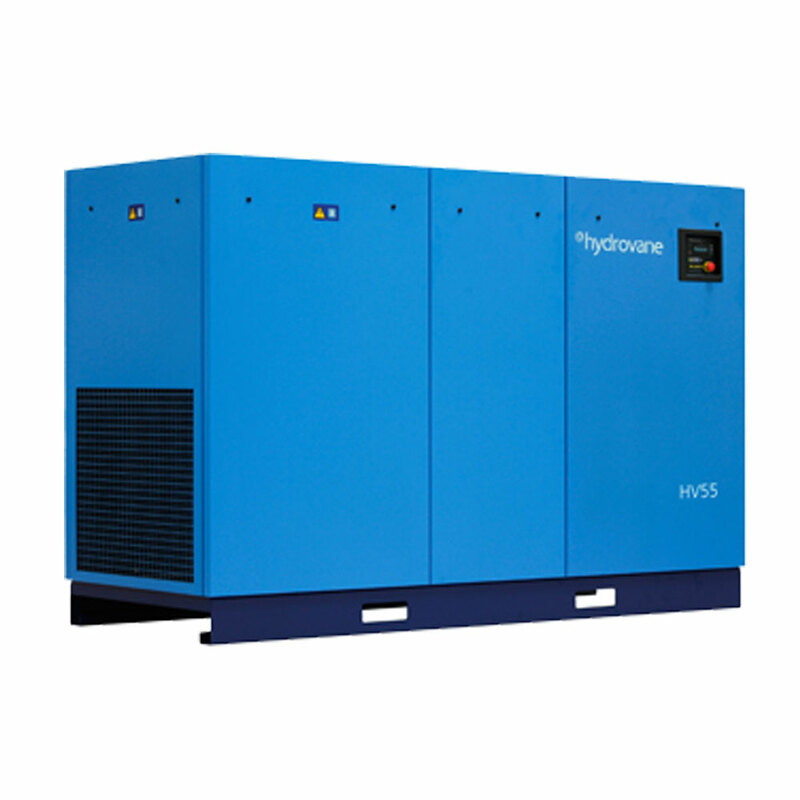 The HV (ACE) range of Horizontal Enclosed fixed and regulated speed compressors offers world class flexibility and reliability to customers and satisfies the larger air demands of industry. Operating at slow speed with direct drive, coupled with few moving parts means less components to fail and no power loss through belts or gears, with the added benefit of low noise levels. Maintenance time and costs are reduced by the simple construction and grouped service components; ‘spin-off/spin-on’ air/oil separators and oil filters. The HV (ACE) RS offers energy savings up to 50% due to reduced energy consumption. 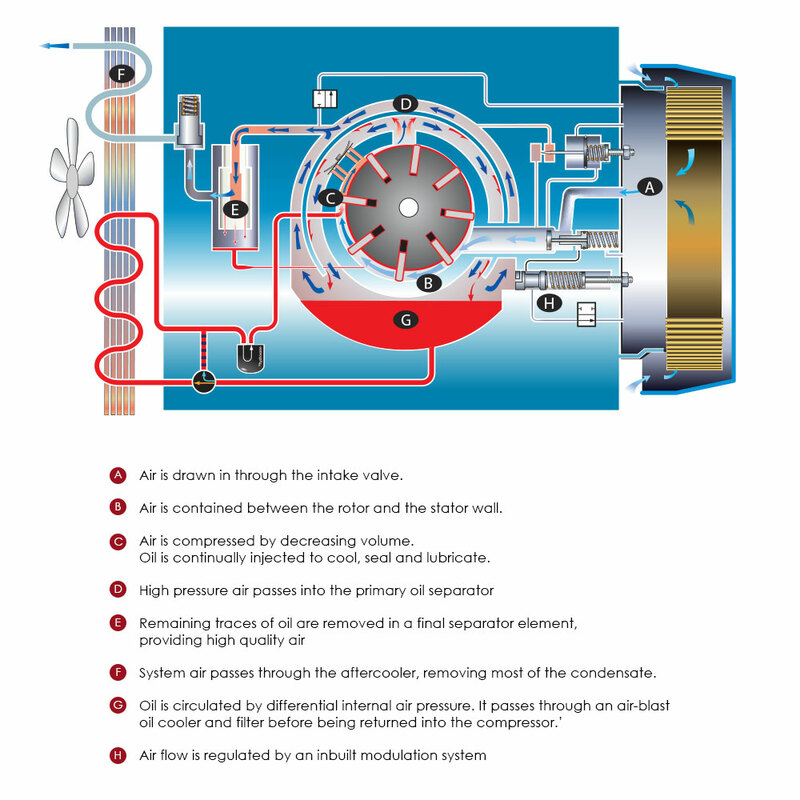 RS units only produce the air required to meet the application demand. Protection from the AdvanceTM extended warranty programme.